Mark your calendars! 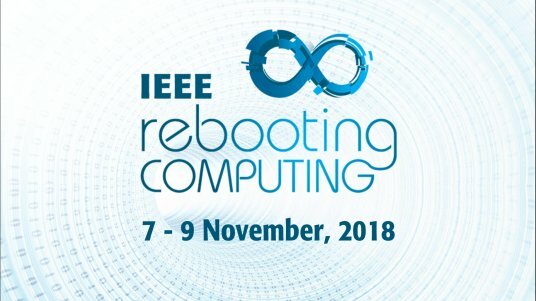 IEEE Rebooting Computing Week 2019 will be held the week of 4 November 2019 in San Mateo, California, USA. Join us for another exciting week of events focusing on the next era of computing. 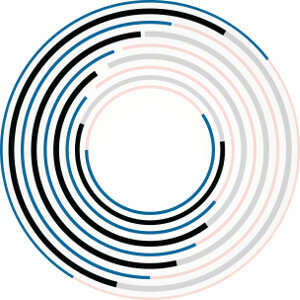 ICRC Call for Papers now available. 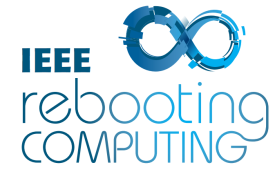 Registration for Rebooting Computing Week 2019 will open soon.